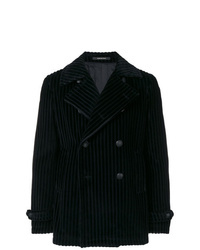 Tonello Corduroy Jacket £574 Free UK Shipping! 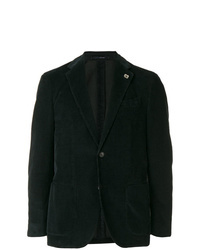 Lardini Tailored Corduroy Blazer £546 Free UK Shipping! 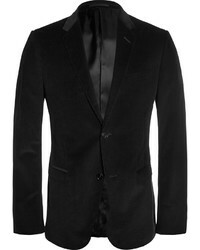 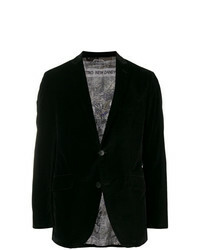 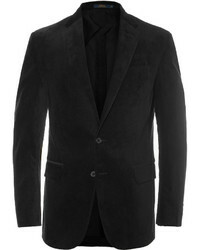 Etro Velvet Blazer £776 Free UK Shipping! 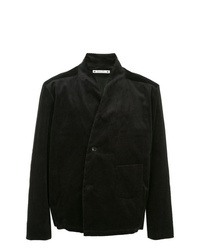 TOMORROWLAND Corduroy Blazer £869 Free UK Shipping! 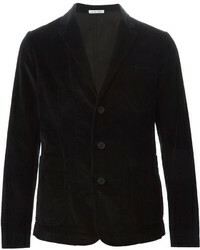 Romeo Gigli Vintage Corduroy Singled Breasted Blazer £224 Free UK Shipping! 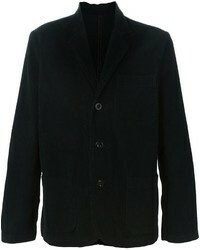 SASQUATCHfabrix. 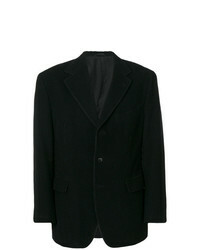 Single Breasted Corduroy Blazer £557 Free UK Shipping! 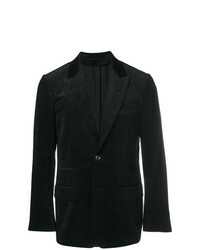 Tonello Corduroy Blazer £533 Free UK Shipping! 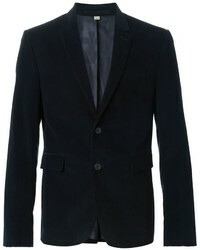 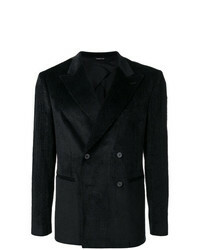 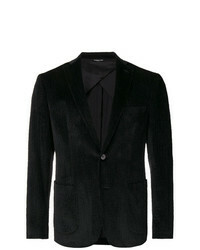 Tagliatore Corduroy Blazer £529 Free UK Shipping!